I am an Artist and a Teacher. I am a maker of perfectly imperfect objects. 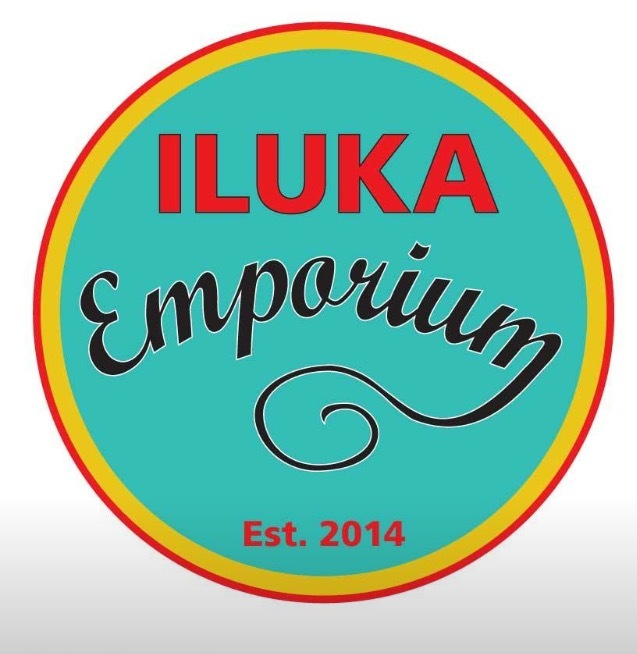 I am continually inspired operating amongst the Creative team at ILUKA EMPORIUM. I find everyday life and creating are interwoven and inseparable. Consequently my Art making –paintings drawings prints and 3d works-are visual responses to people places and objects I know. My memory of these influences the way they are re-contextualised. Objects of personal or symbolic importance are at times included as are found objects, surfaces and fabrics. These may provide a personal or universal reference.